Lucy Turns Pages: Keeping Track of the Books I Want to Read! Keeping Track of the Books I Want to Read! I recently discovered Book Depository's wishlist feature. 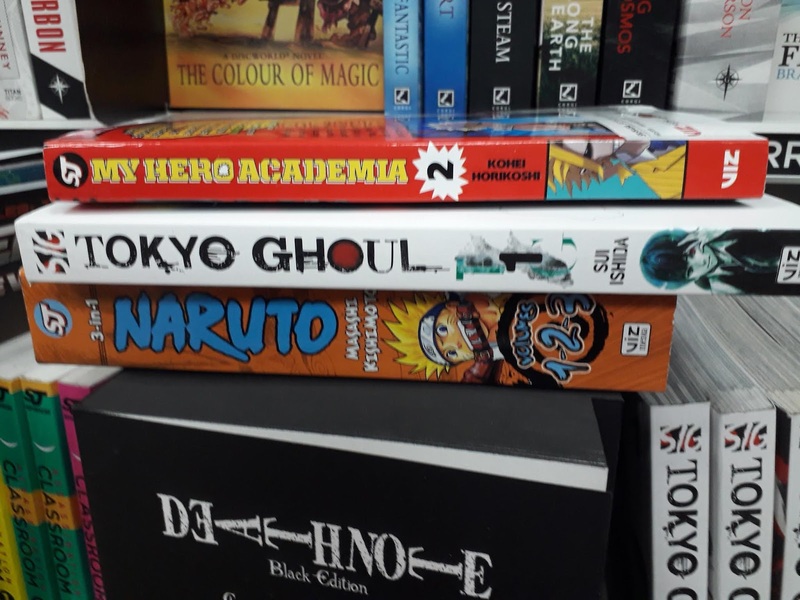 I love Book Depository, they sell books typically at a discounted price and they provide free delivery, perfect for when you want to buy one or two books at a time. Book Depository is also a great place for getting books as presents. 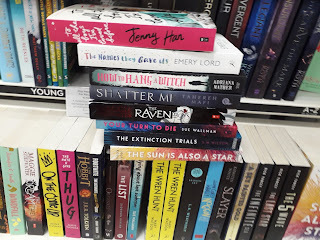 I was planning on asking for some books for my birthday and rather than creating a list, I have started adding books that I would like to my Book Depository wishlist. This means that I can send a link to my friends and family members and they can choose whatever book/s they would like. 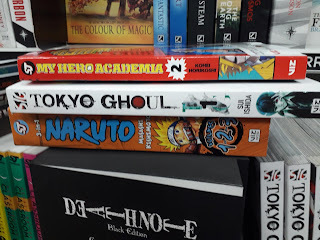 Pictured are some of the books that I saw when I was looking around the book shop. I took pictures to remember which books I wanted to add to my wishlist. I find it much easier to find books that I am excited about when looking at shelves of books in person than searching through pages online. I love buying books as soon as I see them but sometimes it is better to wait. Now I am building my wishlist, if I feel like buying a book, I can look through my wishlist and choose one rather than being unsure about which of the many books on my TBR list I want to get. Amazon also have a wishlist feature. I tend to get books from Amazon when I am getting something else so that I can get free delivery! I did have a free trial of Amazon Prime which I absolutely loved so if you haven't tried Prime yet I would definitely recommend it. Do you have a book wishlist? If so, what kind of books are on it?